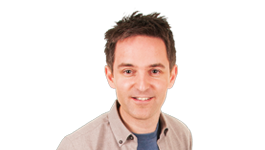 VIDEO: West Belfast Primary School kicks off the World Cup in style - and it's brilliant! The 2018 World Cup is here and a West Belfast School has kicked off the tournament in style! 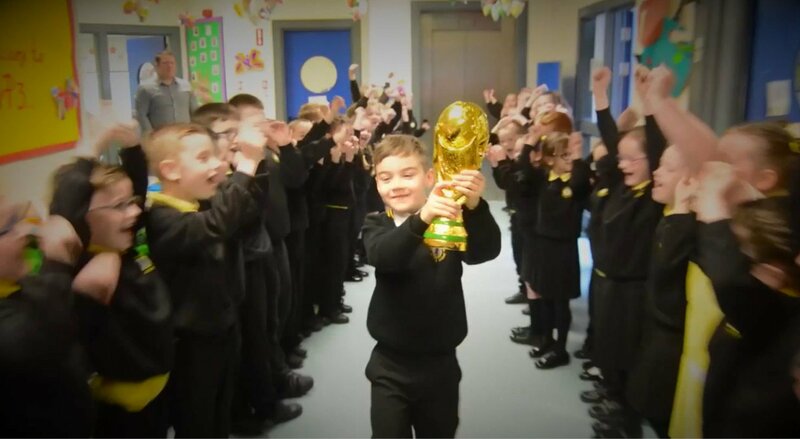 Pupils and staff at Christ the Redeemer primary school in Lagmore have created a fantastic video to celebrate the arrival of the World Cup. The video was filmed across two weeks and features every pupil at the school, teachers and even the principal playing football in the corridors.